John Einarson acclaimed musicologist, broadcaster, educator, and author of 14 music biographies. 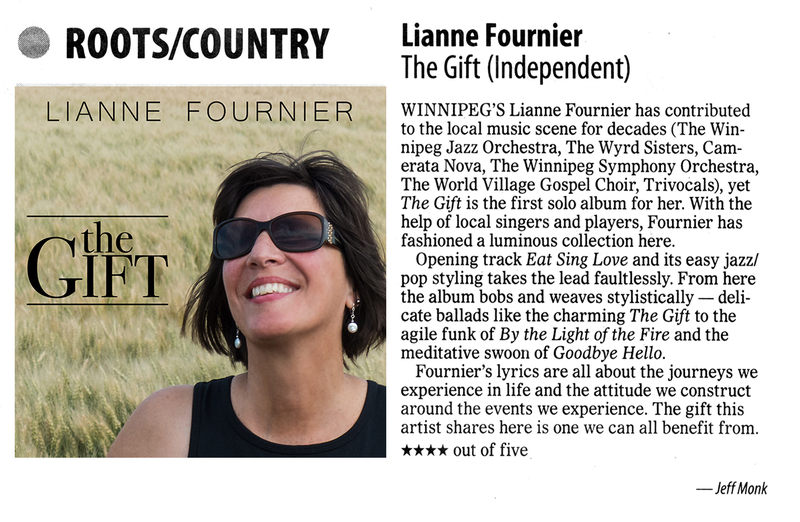 Press Release announcing Lianne's album The Gift. Release January 2018. 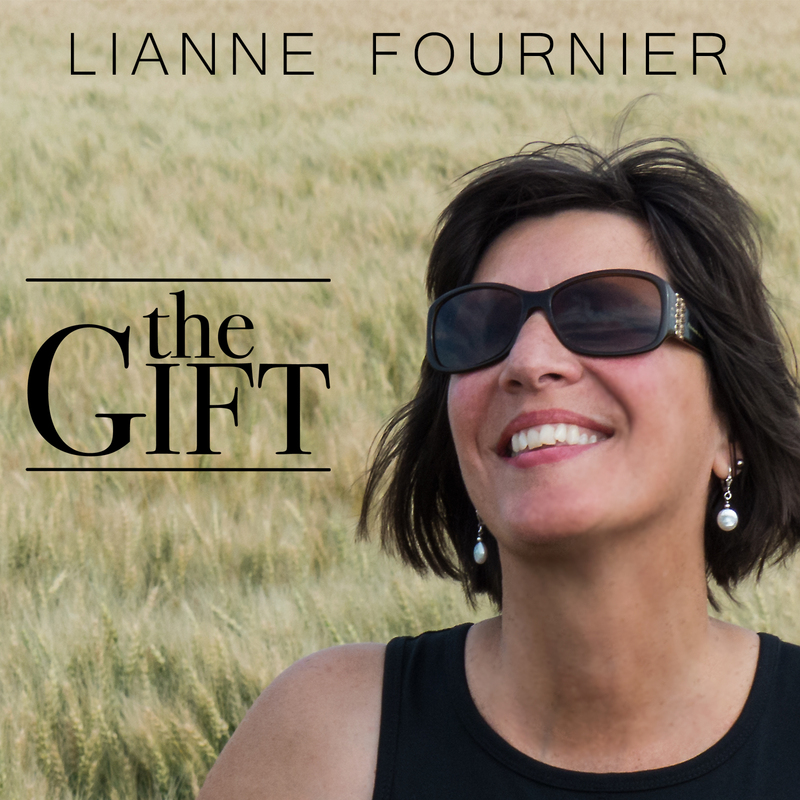 View the outside and inside jacket for Lianne's CD The Gift. The booklet included in the CD with the lyics and credits for The Gift. 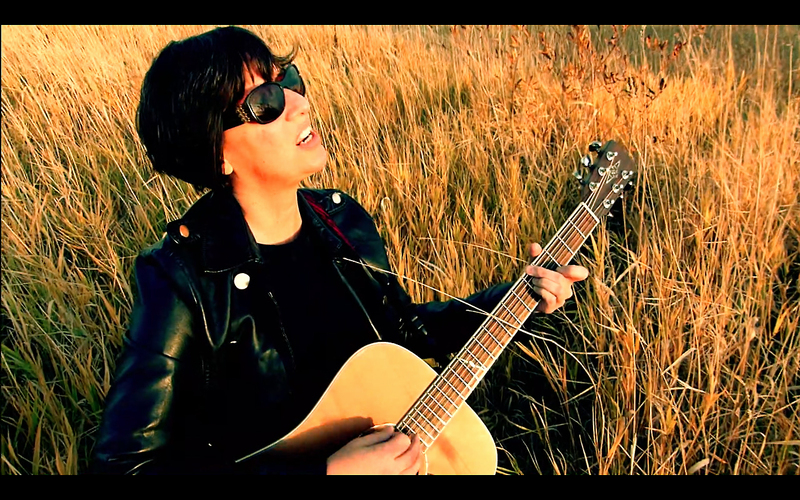 Lyrics & Credits as a PDF file. Press Release announcing The Gift. Release Jan 2018. as Rich Text Format. Lyrics and Credits as Rich Text Format.